New SU catalogs on their way! Just popping in for a quick note! I’ve sent one to everyone who ordered with me this year and hopefully they will arrive by Saturday. (please let me know if it doesn’t arrive – there’s always a few that get lost) It is a beautiful catalog and my favorite over the last 3 catalogs. If you aren’t a demonstrator or have a demonstrator already, I’d be happy to send you one too. 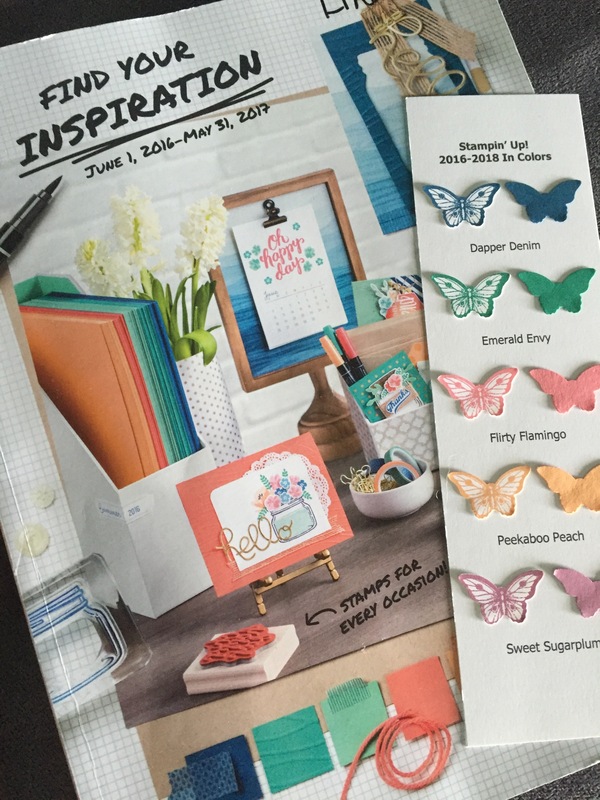 Just email me at Linda@stampingschool.com with your name and address. 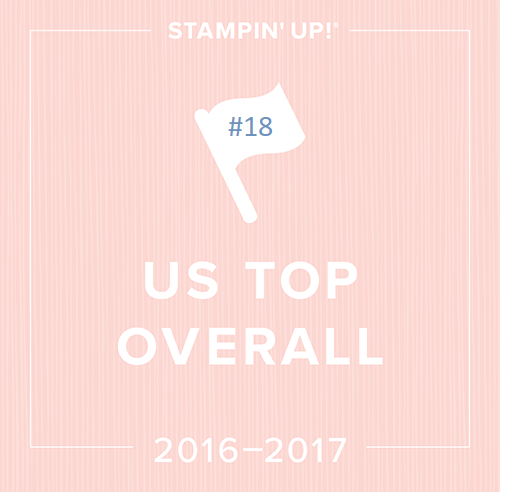 I’d love more stamping friends! 7 Responses to New SU catalogs on their way! Hi, did you say that the new balloon punch wasn’t coming back? It’s carrying over into the new catalog. It’s the itty bitty balloon punch with the candle not carrying over. yes I mailed her a catalog! Really excited to receive one. Thanks so much. Yippie… I got my catalog today!!! it is so rainy outside and this catalog brought smiles to my gloomy day.